It's always fascinating to keep up with the rescue and restoration of any classic yacht - especially a handsome Mylne design like Fedoa. Currently under restoration at Moreton Marine in Southampton, it seems that Fedoa left the UK in the 60's and made her way to Florida where she remained until 2001 when she returned to the UK for restoration. 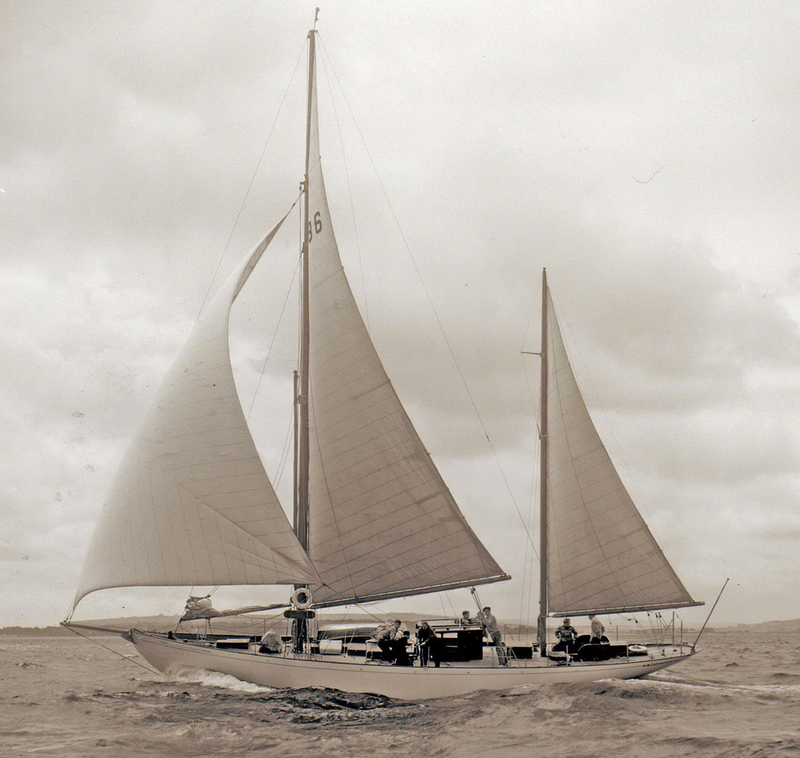 Sold again in 2009, the current owners have embarked on an extensive restoration of this lovely 58ft ketch. 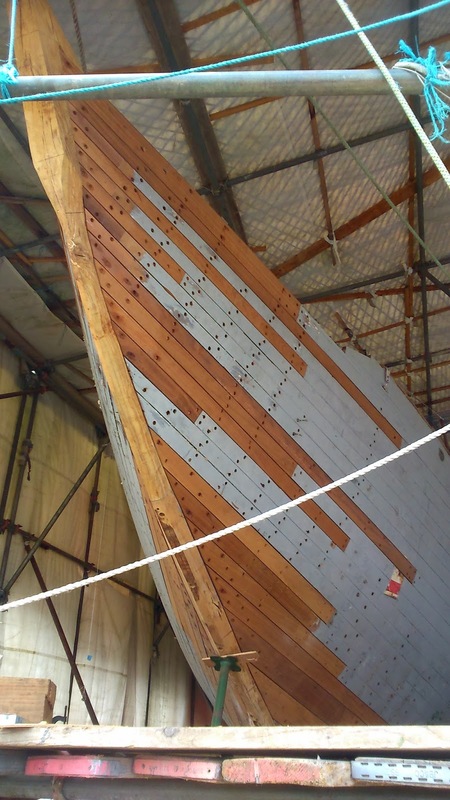 We've been in touch with the team at Moreton Marine and with the permission of the owner hope to bring you more news of this lovely classic yacht's ongoing restoration. 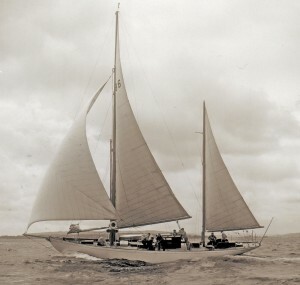 There appear to be a few gaps in Fedoa's history which we hope to be able to help close, however it can be a tricky to track classic yacht sales on the other side of the Atlantic in the 60's and 70's. Moreton Marine are keeping a record of the entire process which you can read on their blog here. If you are interested in buying a classic yacht for restoration, please get in touch with David Gray at the Mylne design office on 01383 873464. 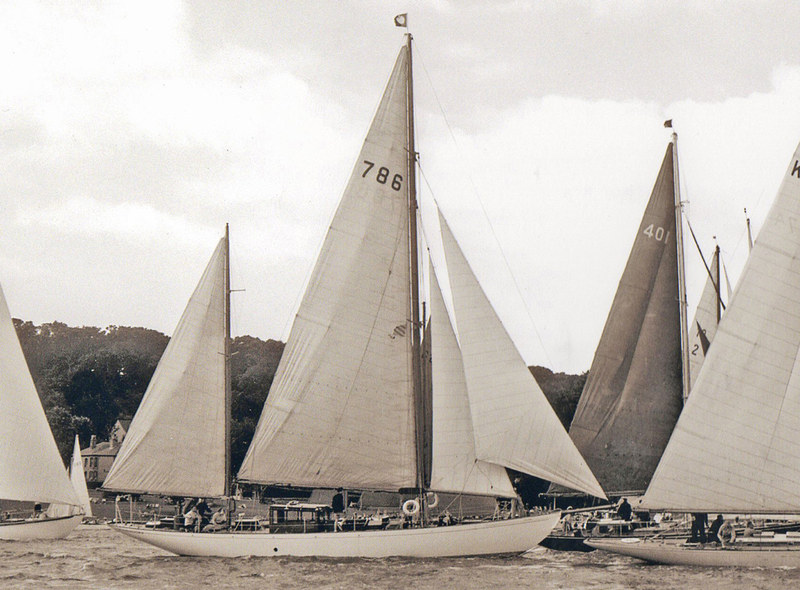 We always have a selection of classic yachts for sale - whether they be in need of restoration or not -and Mylne owners generally keep us informed if they are selling their boats.